A printer with automated functions is not only defined as efficient but also effective. You will have minimal physical interactions, thanks to the automated services. It is even better when it has four inbuilt functions on one machine for you just need to click the operation and the machine gets it to the queue waiting for execution. This is a scanner, copier, fax machine and a printer all in one toolkit. 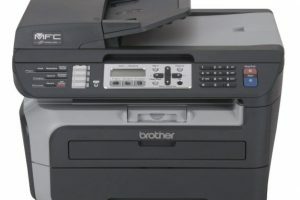 It runs on a 32 pages per minute print speed with a duplex printing option to enhance performance. This monochrome technology machine runs on a dpi print resolution of 600 by 2400, while the scan uses a dpi resolution of 19200 by 19200. All these are a result of the laser technology famous for fast and quality printouts. The size of the machine is a clear indication of the bulk processes the tool can handle without heating or breakage. It is a tool that allows you to connect to mobile devices in just a few clicks of a button. The USB, Ethernet, and wireless connections are vibrant to allow you to connect to many computers without physical wire connections. You also have a chance to operate the machine from your place of comfort, thanks to virtual based functions. 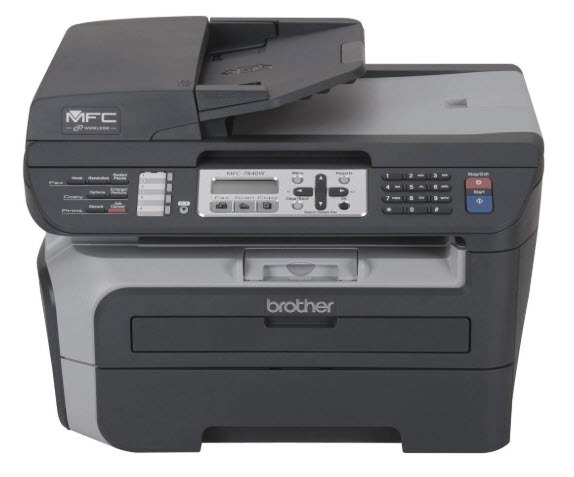 Brother MFC-7840W Printer Driver is licensed as freeware for PC or laptop with Windows 32 bit and 64 bit operating system. It is in printers category and is available to all software users as a free download.